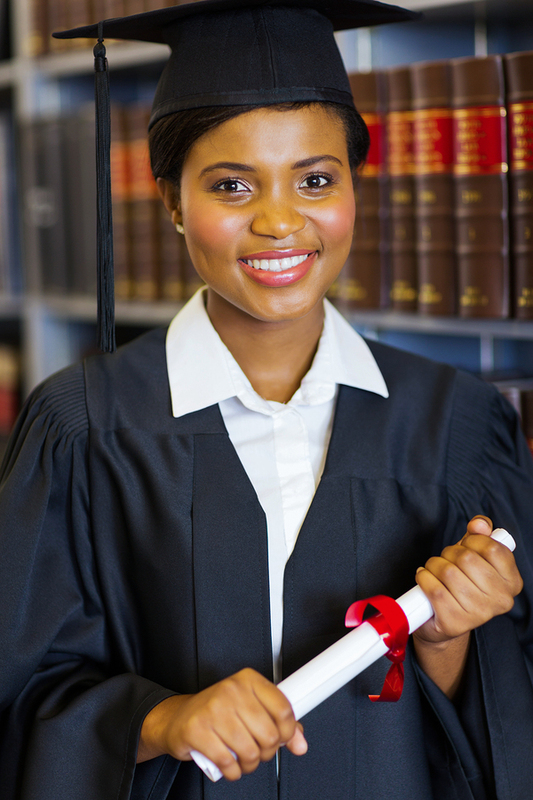 Your decision to go to law school will open many doors and career paths to you. You may plan to practice on your own or work for a large law firm or corporate law department, work in either the public or private sector, aspire to a judgeship, or even take a management or public service path where your law degree provides strong foundational knowledge and leadership skills. Your choice among law specialties is diverse as well – bankruptcy, contract, estate, malpractice, patents, family, immigration law, criminal or civil law and so on. Of course, you also have to decide which law schools best fit your plans, complete the application process, and be accepted, hopefully to one of your top picks. While you have many choices and decisions to make, first and foremost, whether and where you go to law school will depend on the results of your law school entrance exam, the LSAT. The LSAT is a test that measures your aptitude and skill in areas you will need to do well in to successfully practice law. The test assesses your reading comprehension, analytical reasoning and logical reasoning through sometimes lengthy and complex problems and passages that present situations in which you must reason and deduce relationships and events from a number of given facts. The analytical reasoning section, sometimes called “logic games,” requires extensive use of logic to group, match and order data. On other sections, you will use critical thinking and writing skills to present well thought out conclusions. It’s important to prepare well for an exam as challenging as the LSAT. All of your LSAT test scores are made available to the law schools to which you apply. Unlike the GMAT, LSAT scores cannot be cancelled or eliminated. You may repeat the exam if you feel you did not do your best on it, but since those scores don’t go away and the second sitting usually does not result in more than a small point gain, the best plan is to prepare yourself well the first time with an early start, a solid plan, practice exams and a good study routine. A quality LSAT preparation program is key to getting the test score you need to get into the law school program of your choice. Z Prep! knows that each student is unique and the LSAT is a complex, concept-driven exam. Our individualized approach adapts lesson plans to accommodate individual differences and helps students optimize their potential score by strengthening areas where they need the most help. Z Prep! LSAT tutors provide students with individualized roadmaps to success, including practice exams, personalized study plans and direct one-on-one instruction time. 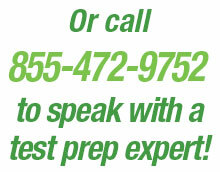 Tutoring is available in-home or online and scheduled at times convenient to you. 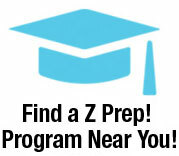 For more information on preparing for your law school entrance exam, contact Z Prep! today.